One of the reasons your Macbook is running slow is insufficient free space on the hard disk. In our previous blog post, we gave seven reasons why you are losing hard drive space. Any drive, regardless of speed and volume, needs to be cleaned. 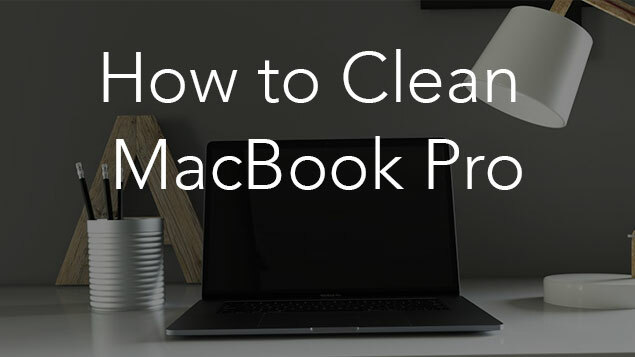 It will not only save you from unnecessary trash but will keep Mac’s speed going so fast it looks brand new and “just out of the box.” So today, we would like to share some tips on how to clean MacBook Pro or Air and make it run even faster. First, let’s see what’s on your disk. For this, go to the Apple menu → About this Mac → Storage. Here you will see what kind of files occupy the disk memory: applications, photos, audio files, movies, mails, documents and other files. 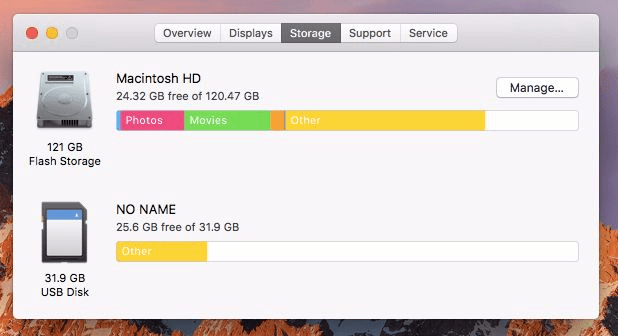 On the screenshot below, you can see that over 45GB of space is occupied by “Other.” Learn what “Other” files on a Mac are and how to delete them. First, you should clear cache files. Depending on the computer, caches can occupy anything from a couple of gigabytes to 10 or even 20 gigabytes. 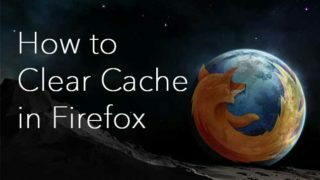 There are two ways to clear caches. Open the Finder → go to Library folder → Caches sub folder. Now you have access to the application’s cache files. Go to the app’s folders and remove its caches. There is a quicker and easier way to get rid of caches. You can use a free utility App Cleaner & Uninstaller, which allows you to remove the service files of apps, find leftovers of already removed apps, remove login items, launch agents, installations, screensavers and other extension files. Just launch the applications → select service files for the needed apps and click the Remove button. Some users even don’t realize what a large number of disk image files and other useless items they store in the Downloads folder. Disk images are needed only for installing programs, and then they simply take up space on the disk. 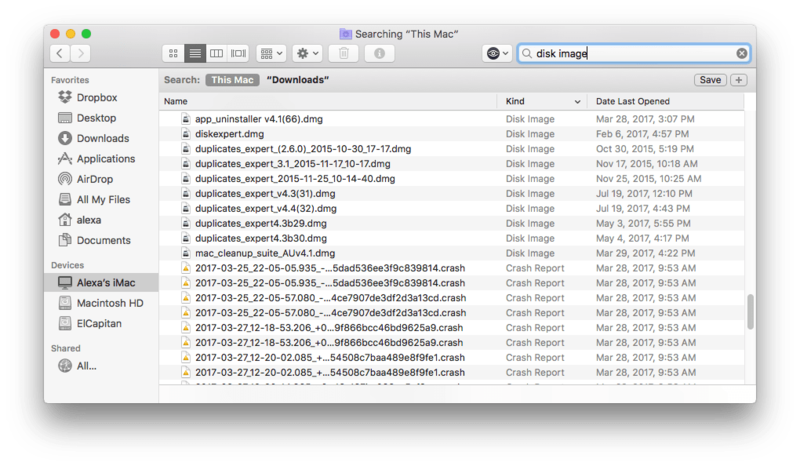 To get rid of disk images once and for all, open the Finder → Downloads folder→ type in the search field “disk image” and remove all .dmg and .iso files that eat up space on your hard drive. By the way, App Cleaner & Uninstaller also allows you to easily find all Mac installation files and even iOS installation files, which you don’t need any more. 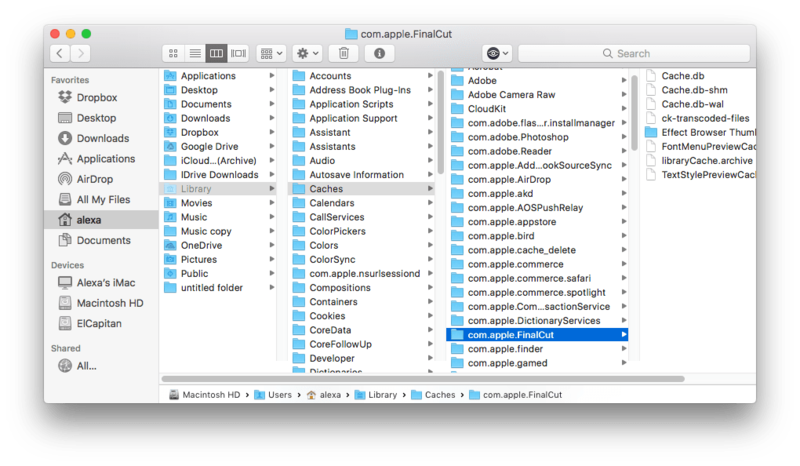 Go to the Extensions tab → select files in Installation and iOS Installations sections, and remove them. Okay, what else? 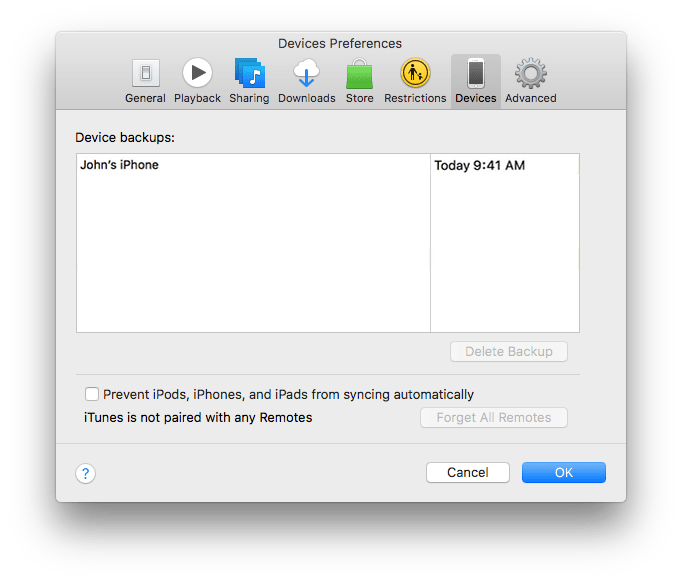 If there are copies of devices in iTunes amounting to 3-4 gigabytes and sometimes as much as 30-40 gigabytes. Open iTunes, Go to Menu Bar → iTunes → Preferences → Devices and remove the clutter from there. Now it’s all in iCloud! Maybe it sounds strange, but very likely, you have apps you have installed and don’t use. Review them and uninstall the unused ones. 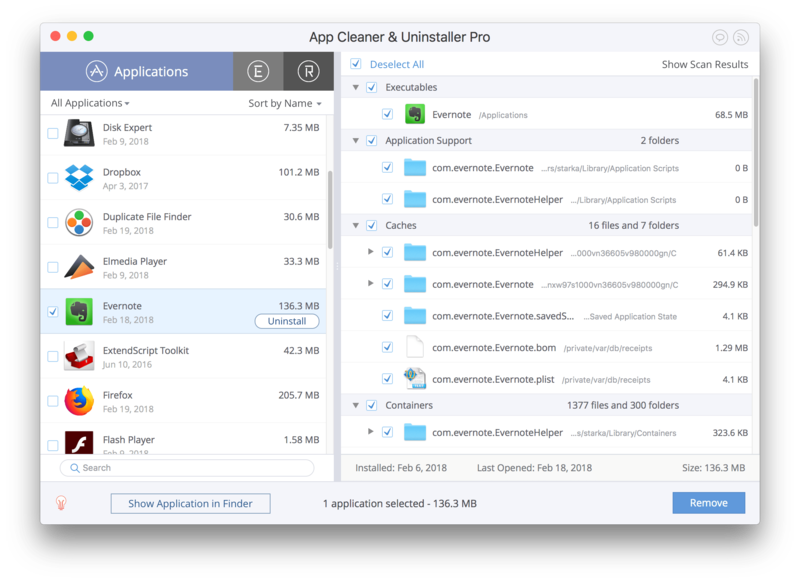 Again, you can easily do it with App Cleaner & Uninstaller, which allows you to view a list of installed apps sorted by size, and remove programs with a safe and complete cleanup. All you need to do is to tick the checkbox by the app and click to remove it. Most MacBook users install utilities and additional software tools, which run automatically when MacBook starts up. And all these utilities have their own processes running in the background: scanners, monitors, synchronization services, update checking services and so on. These background processes are the reasons why your MacBook is so slow. 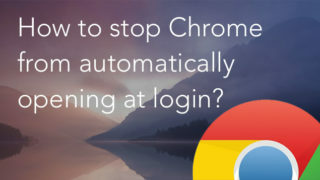 We recommend that you preview them and disable the ones you don’t need generally. It will help you to make MacBook Pro faster. App Cleaner & Uninstaller will help you to do it easily. Go to the Extensions tab and disable unneeded launch agents and login items with the switch button. 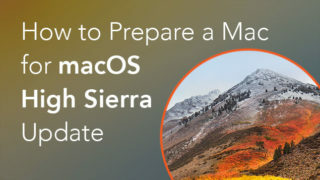 We have given you short easy tips which will help you to speed up your MacBook Pro or Air. As you can see, no high-priced utilities are needed to return to your MacBook’s fast speed. You can clean MacBook Pro’s hard drive manually or use a free application App Cleaner & Uninstaller for most tasks. 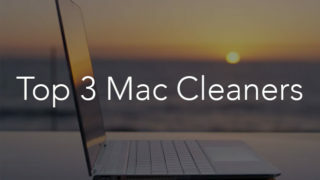 Download it and enjoy the best Mac cleaner in town.